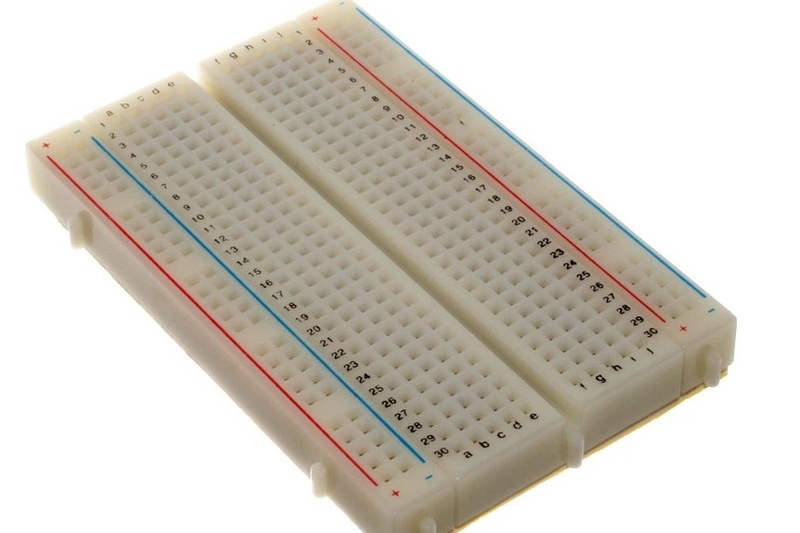 Arduino’s are super-useful microcomputers that can be used for all sorts of projects! 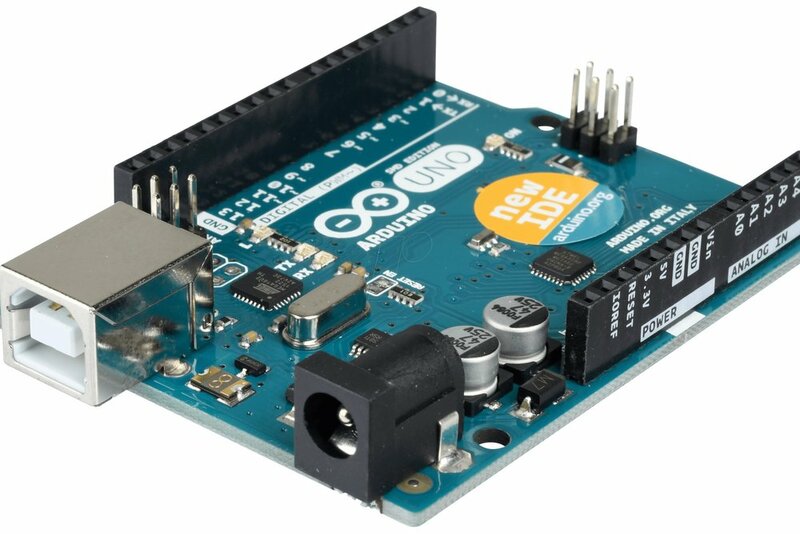 Arduinos are popular in the Maker Society and there are plenty of people that can help you figure out what to do with one! Why Learn How to Use Arduinos? The Arduino workshops run throughout the school year on various dates. These workshops are taught by the Space Captains in the Blaster Design Factory. Subscribe to the Maker Society email list for updates on when the next Arduino workshops are, and all of the future workshops and events can be found on the calendar. Contact Maker Society at minesmakerspace@gmail.com for general questions or suggestions regarding workshops and events. Talk to the space captain on duty for questions and comments specific to using the vinyl cutter. They are located in the Blaster Design Factory 12pm-6pm M-F.